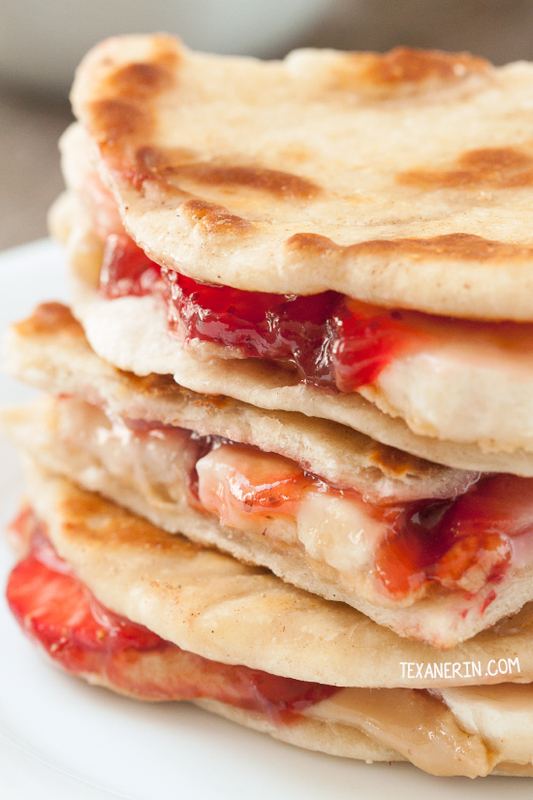 These PB&J banana quesadillas are a fun way to mix things up! Can be made gluten-free, vegan, whole grain and dairy-free. In continuation of back to school week, I have some fun quesadillas for you. 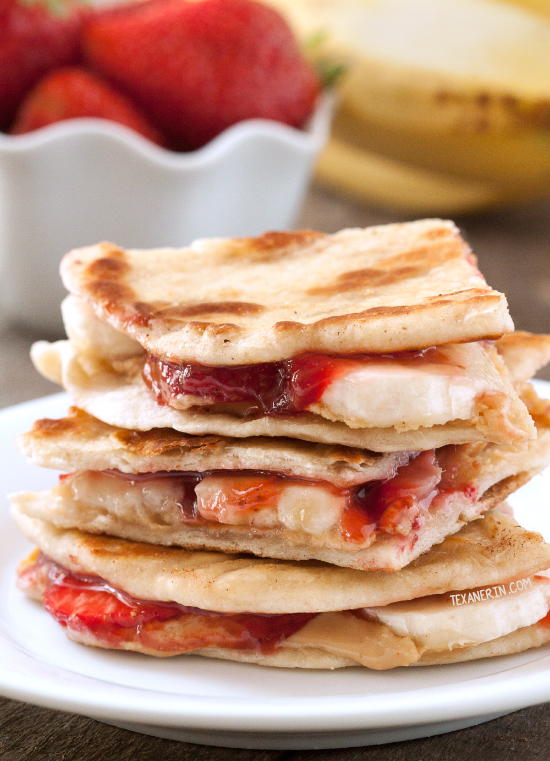 Instead of a boring old peanut butter and jelly sandwich, we have peanut butter, banana and strawberry quesadillas! Opening your lunchbox to that is surely more exciting than a PB&J, isn’t it? You can use whatever tortillas you like. Whole grain, gluten-free, regular white flour tortillas. They’re all good here. I’ve tried a lot of recipes and this recipe for homemade tortillas is my favorite by far! You can make them whole wheat if you like and they use very little oil. I used homemade strawberry jam because I happened to have a lot leftover but again, you can use whatever your kid likes! Depending on which ingredients you use, you could make these dairy-free, gluten-free, vegan, refined sugar free, etc. If your kids go to a peanut free school, use almond butter. You really can’t go wrong with these! So on one tortilla, you have your nut butter of choice. On the other, you have jam. In the middle, you’ve got some slices of strawberries and banana. I cooked mine in a skillet just because I like them crispy but I suppose you can skip that step if you’re short on time. This recipe is really more of a guide or idea than a recipe. The amount of fruit, peanut butter and jelly will vary depending on the size of your tortillas and your preferences. That’s why I’ve listed ranges (1-2 tablespoons peanut butter, for example). Here are some homemade jam and peanut butter ideas that would work well with these quesadillas! 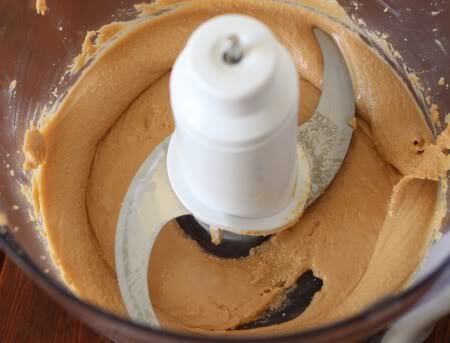 1 - 2 tablespoons natural peanut butter. Over medium heat, preheat a skillet or pan that's large enough for your tortilla. Spread the peanut butter on one side of a tortilla. 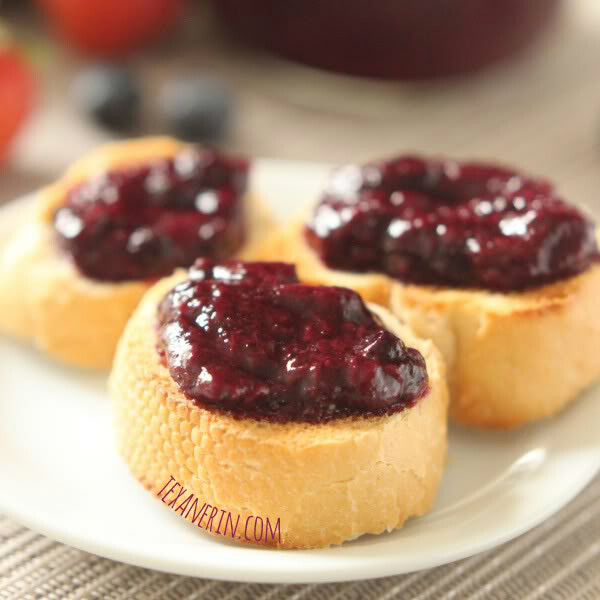 Spread jam on one side of another tortilla. Make enough banana and strawberry slices to cover the bottom of one tortilla. Place the other tortilla (jam or peanut butter side down) on top of the other tortilla. Cook in the pan until the bottom is crisp. This will depend on your tortillas, but it took about 2-3 minutes for me. Flip over and cook the other tortilla until crisp. Serve immediately. Store any leftovers in the refrigerator. Chocolate Popsicles – With a Secret Ingredient! 21 comments on “Peanut Butter, Strawberry and Banana Quesadillas (gluten-free, whole grain options)” — Add one! What a fun idea!! Quesadillas are always a fun thing to eat, and this is perfect! Great idea to have this in a quesadilla, I like making a tortilla wrap with a banana in it. These look delicious and so unique! Will have to try something like this for breakfast. These are so fun! I would love to have one for breakfast! This is way better than your average pb&j sammie. I love it. I’m not going back to school, but this will be a lovely rotation for work. It’s funny how our tastes in tortillas are so individual. I just checked out the recipe you like, because I do make my own. I live in El Paso, where there is plenty of Mexican influence, and the ready-made that I found that I liked are the Sonora style (I wait in line for them at the tortilleria where we can get them while they are still hot). So that’s what I make, except I use whole wheat flour (4 cups) with 1 cup of mesquite flour (which I also make myself from the pods on our mesquite trees). I also have settled on using ⅔ cup of ‘shortening’ (at this point it’s Smart Balance). The basic recipe I started with called for ½ cup or more, but in my experiments the dough did not hold together well and did not have any chance of staying soft when cooked, with so little fat in it. My basic recipe I found on Allrecipes.com. Whatever style you like they are always better homemade! I like the idea of these quesadillas for breakfast, and any kid who gets one in their lunch is a lucky kid. I don’t think I’ve ever used mesquite flour but it sounds interesting! I usually made my tortillas whole wheat but I honestly didn’t enjoy them nearly as much as with all-purpose so I switched back over. I guess it had to do with the fact that I don’t actually like the whole grain taste (I always cover up the taste in my recipes!) ;) I tried so many recipes before finding this one but after a few years of making this one, I guess I could try a new one! I’ll go look for the one you mention on Allrecipes. How fun are these!!! 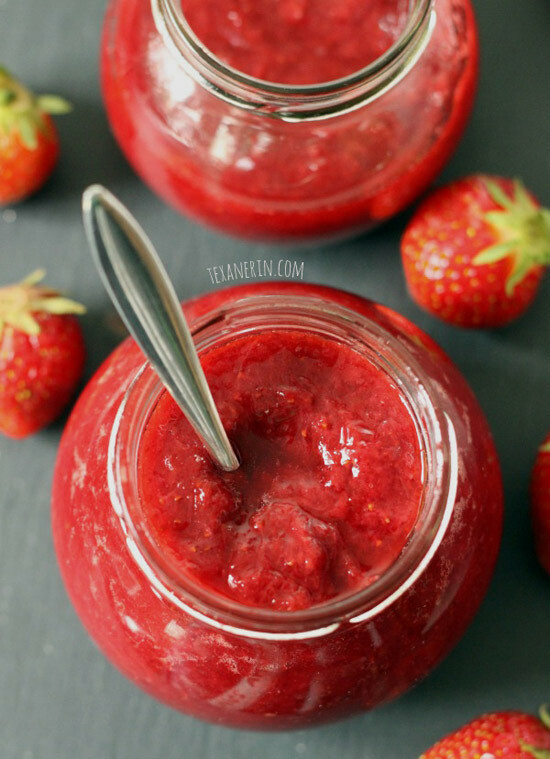 Love the idea of homemade strawberry jam! Such a fun idea for breakfast. Hello after work snack for me! Or breakfast? I adore this recipe!! I’ve been on a peanut butter and jelly kick big time this pregnancy!! These are definitely some of my fav flavours all in one! Yum! I love eaitng things like this and I bet any kid would gobble this up in their lunchbox!